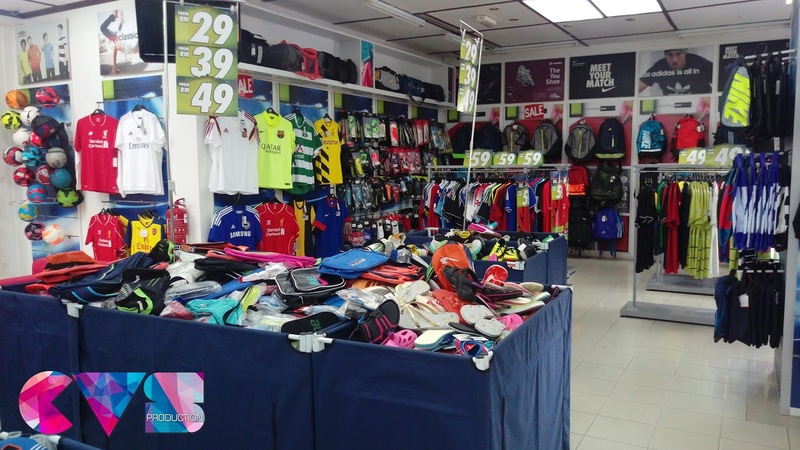 The first thing when I came to Langkawi, I was looking for sports store to get my swimming trunks, goggles and some jogging pants. On my way to Kuah town from the jetty, I saw Al-Ikhsan near with our house. It was easily spotted because it just located at the roadside. 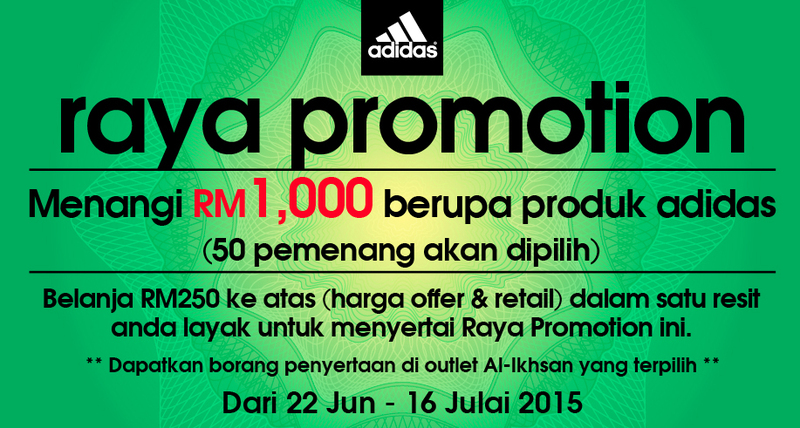 Even in Kuala Lumpur, Al-Ikhsan is one of the cheapest place for you to get your original sport outfit. Unfortunately I would say their design is slightly outdated but hey, they have good deal why not? 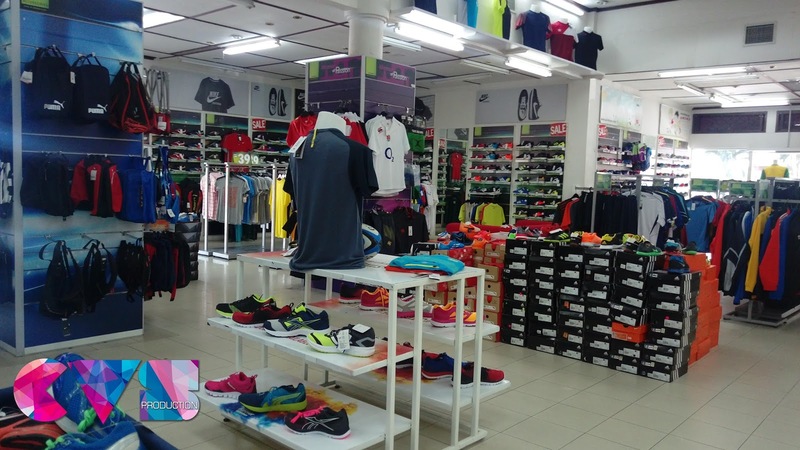 So, Al-Ikhsan is one of the best sport store in Langkawi Island that sell sporting apparel and footwear. Personally, I will go for Puma and Under Armour. 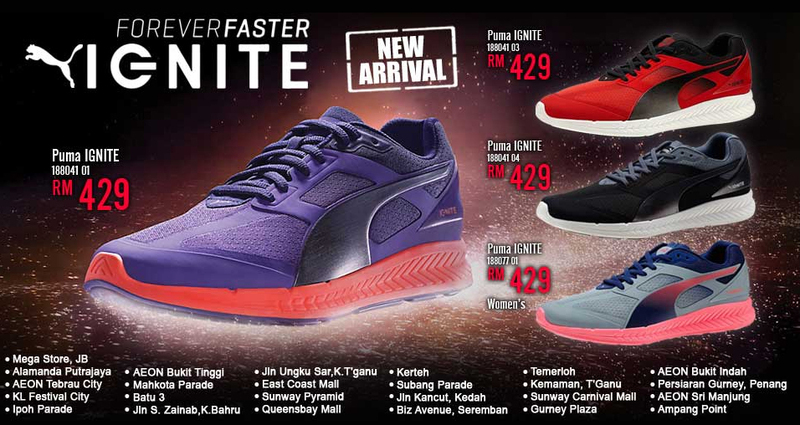 To know that Under Armour only available in their official store or gym, I go for Puma instead. 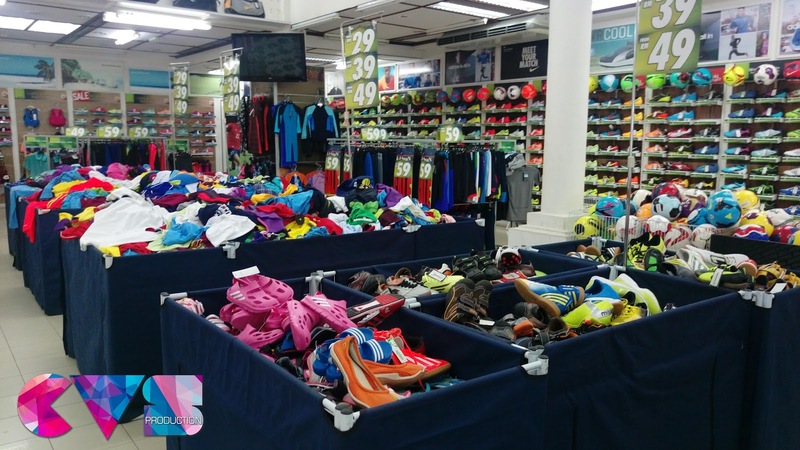 Basically you can get sports apparels and equipment under one roof. 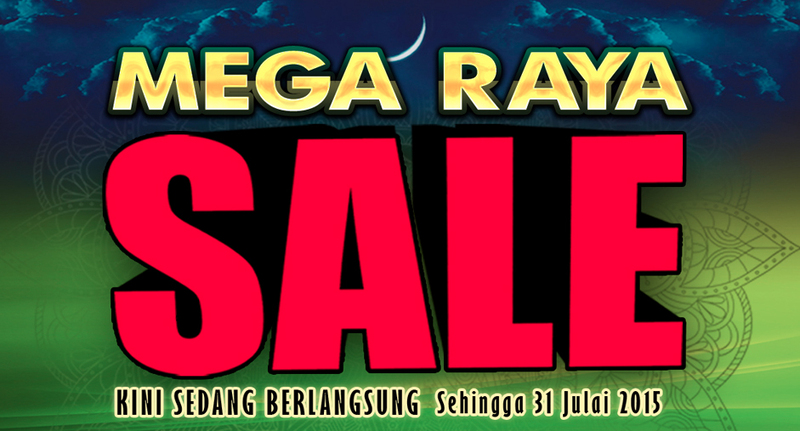 If you really need some cheap and nice sport apparels, make sure you prepare some good cash and time over here. You will definitely spend few hours over here. At the moment I’m wearing Puma Ignite shoes for my workout. It’s so comfortable and reduce my foot pain especially when I use it for climbing.